A talented young dancer from Whitehaven received funding to follow his dreams and study at a leading performing arts school in London. Since 2009, Lewis Charlton has received more than £6,000 from four separate funds to help him fulfil his ambitions and embrace his talent. He was most recently awarded £500 from the Edmond Castle Educational Trust to complete a Foundation course in Acting at the Arts Education School in Chiswick, London. At the age of 11, Lewis enrolled at the Royal Ballet School in London, where places are offered to only the most talented students. Lewis spent the next five years being trained in classical ballet at the internationally renowned school. Lewis was then accepted into the Arts Educational School where he studied photography, media and acting for two years. Lewis excelled in Acting, gaining two A stars and an A in his BTEC qualification. 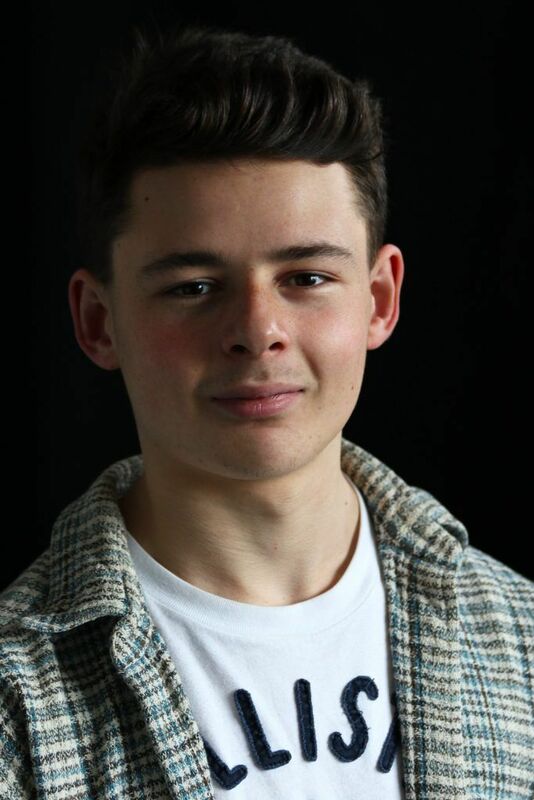 Now 18, Lewis is one of a few to be offered a place on a one year Foundation course in Acting at the Arts Education School. After completing the course, he hopes to attend drama school to study Acting at degree level. Lewis has also passed on his performing skills to other young dancers in the community. When he returns home, he gives master classes to pupils at a local theatre and dance school, where he developed his talent for five years.